The Parade usually features marching bands, adult and child walking/dancing groups, American cars, vintage cars, military vehicles, tractors and for the last two years we’ve had a traction engine and horses. Once the Parade is over, the Carnival moves to Mundy Fields where activities run throughout the afternoon and early evening including a main stage, an arena, a fun fair, Weston donkeys, free children’s activities, a variety of stalls, a selection of food traders and two fully licenced bars. There really is something for all the family! Each year the Carnival has a different theme and visitors are encouraged to participate and dress accordingly. 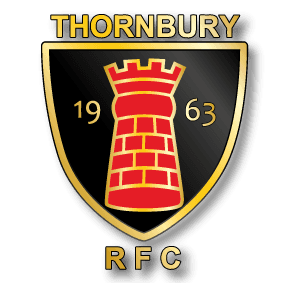 In 2019, our theme is “Sport For All” and Thornbury Rugby Club will be organising sporting games and challenges for local schools and sports clubs to compete in throughout the afternoon. Please note, entertainments are subject to change and a full programme will be published during the week prior to the Carnival. In the meantime, please follow us on Facebook for news and updates. If you’ve any questions, please check the FAQs on the page of the website relevant to you or get in touch via the Contacts page.